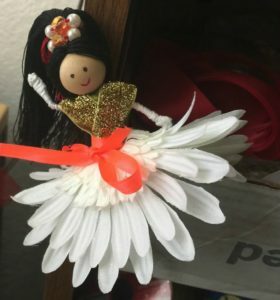 I was always get enchanted by those little fairies hanging in the garden. 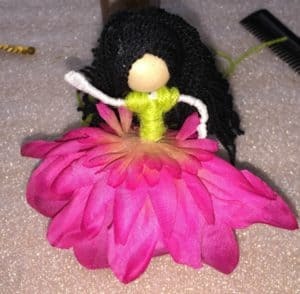 So, I decided to create fairies which I can use to decorate my fairy flower vase. Got this inspiration from internet. 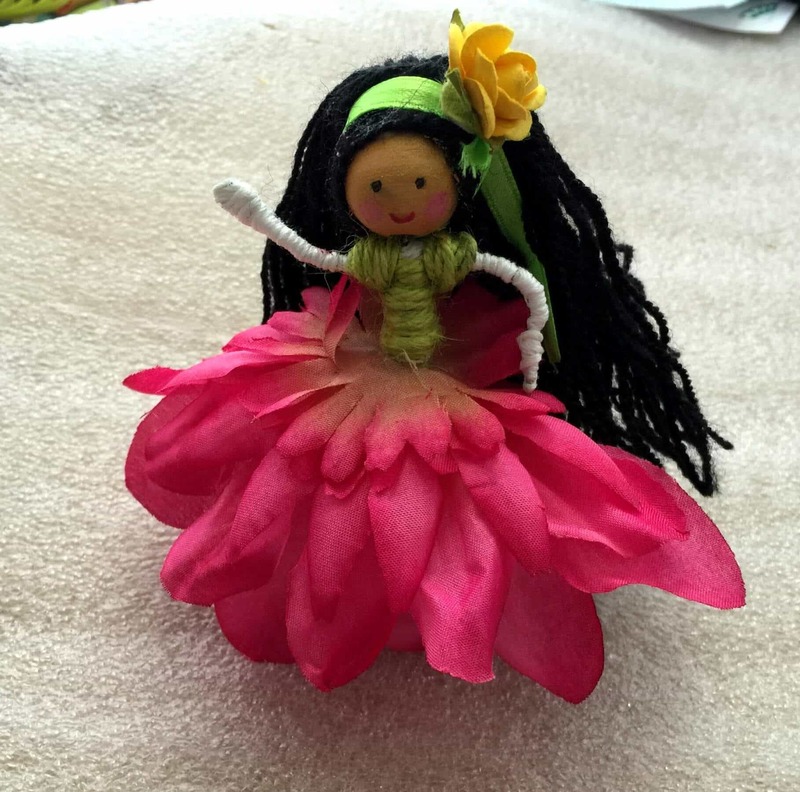 These little fairies can be used in decorating the fairy garden, doll houses or any where you feel need a little cuteness. 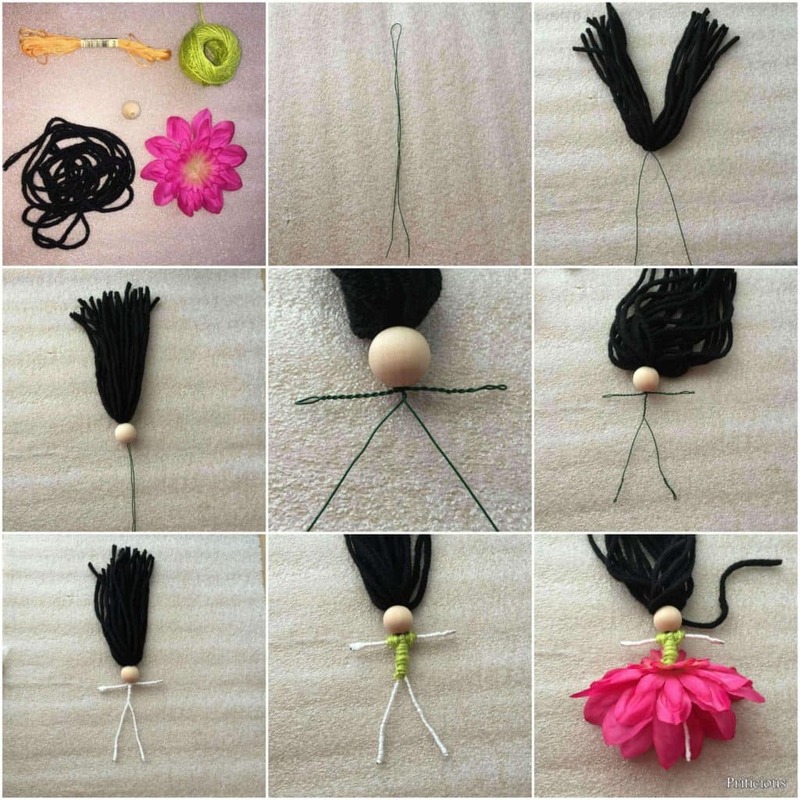 They are inexpensive and fun for kids to make in their summer vacation.